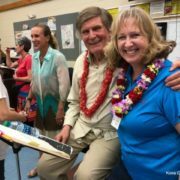 The Kona Choral Society was well represented at the recent Kamehemeha School’s Song Contest! 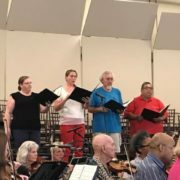 Our conductor, Susan McCreary Duprey, served as one of five distinguished judges. 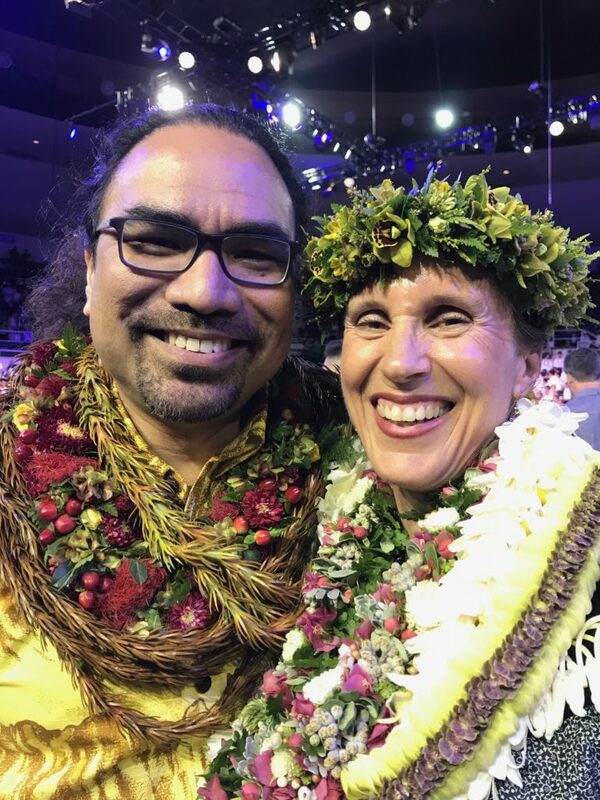 Judges included two ‘olelo Hawaiʻi judges who judged on Hawaiian language pronunciation, two choral judges who judged the music, and one overall judge. 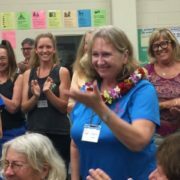 It’s a special honor and we are so proud to sing under her direction. 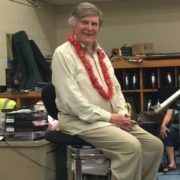 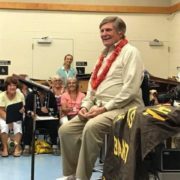 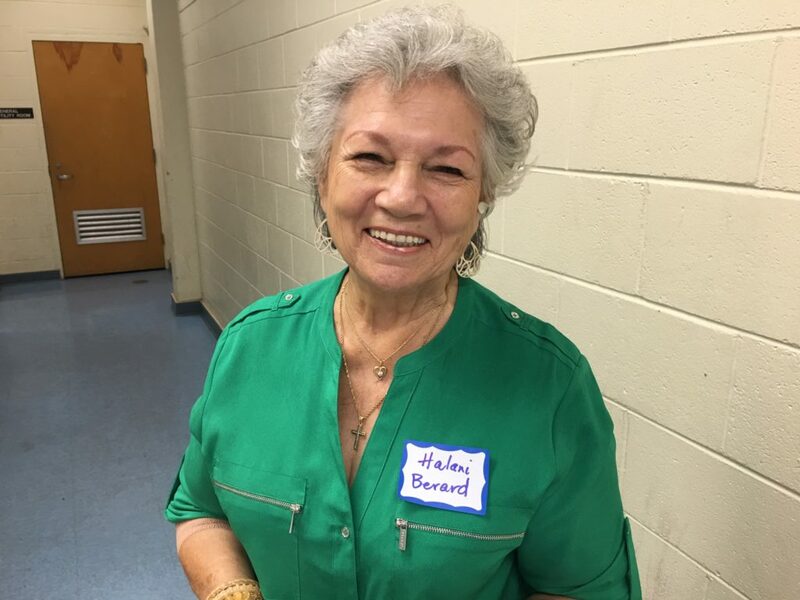 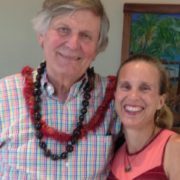 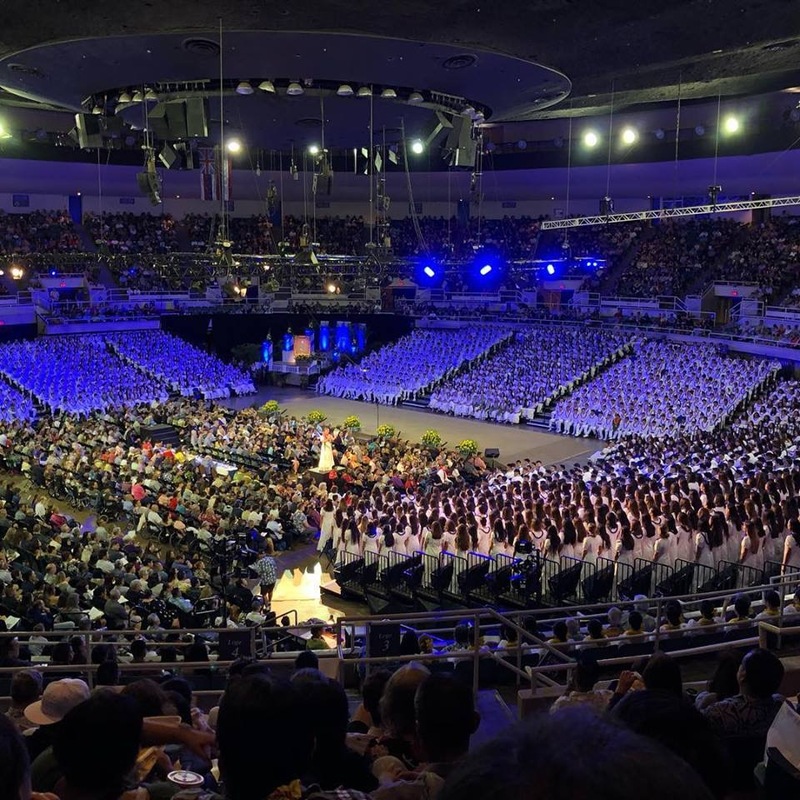 hānai grandson’s sings with KCS? 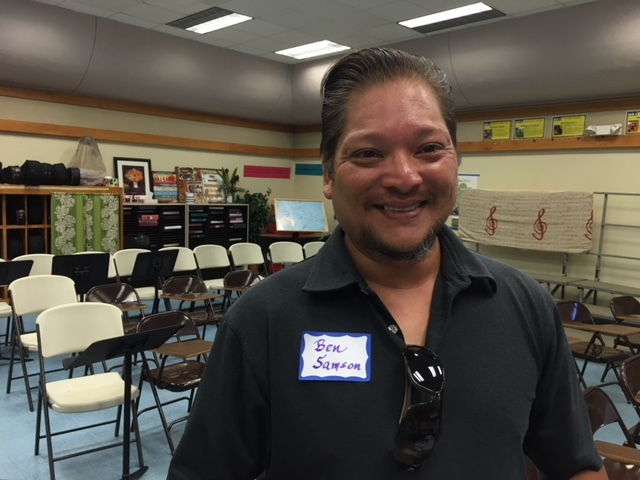 Our very own Ben Samson Mahi! 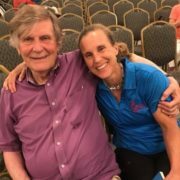 And if you were watching you would have seen one other KCS member at the event! 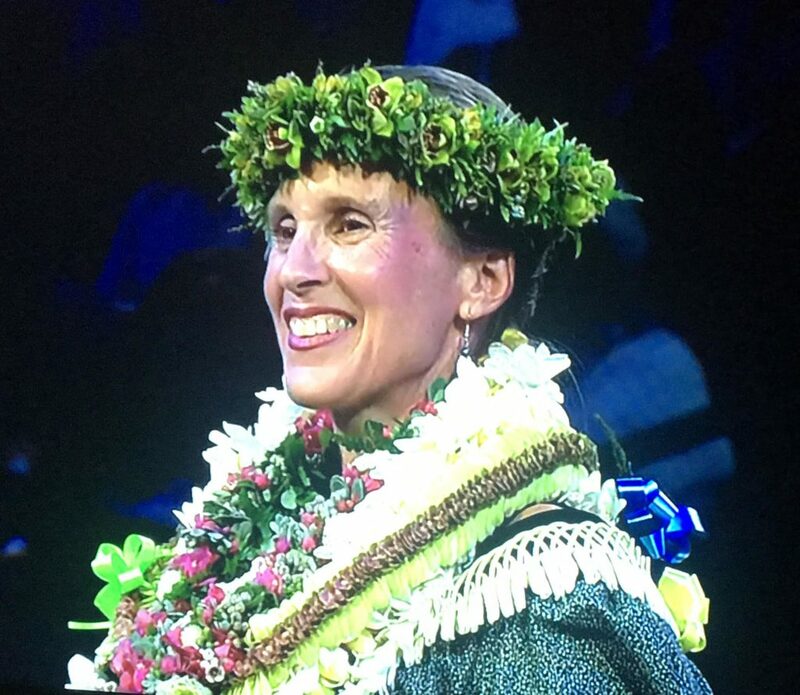 Our new KCS tenor, Brucella Halani Berard, presented the Helen Desha Beamer Award for the Best Musical Performance! 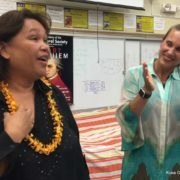 As you can see, KCS was WELL represented! 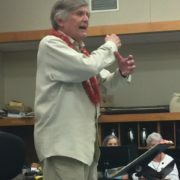 Happy to see the Kona Choral Society perpetuating music and the Hawaiian culture.